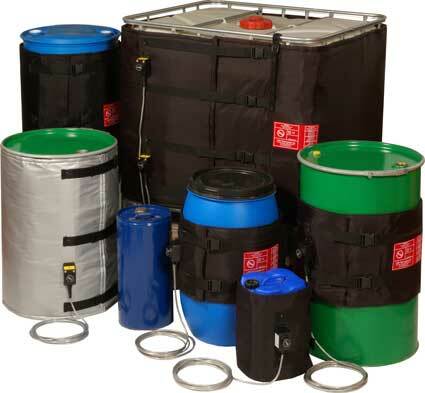 Thorne & Derrick are specialist Hazardous Area Electrical Heating Equipment Distributors - we distribute Flameproof, Explosion Proof and Intrinsically Safe equipment for Zone 1, 2, 21 and 22 hazardous area heating. 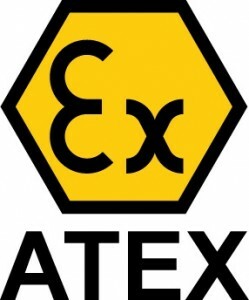 T&D are UK Approved Distributors for leading manufacturers of electric heating equipment for hazardous areas. 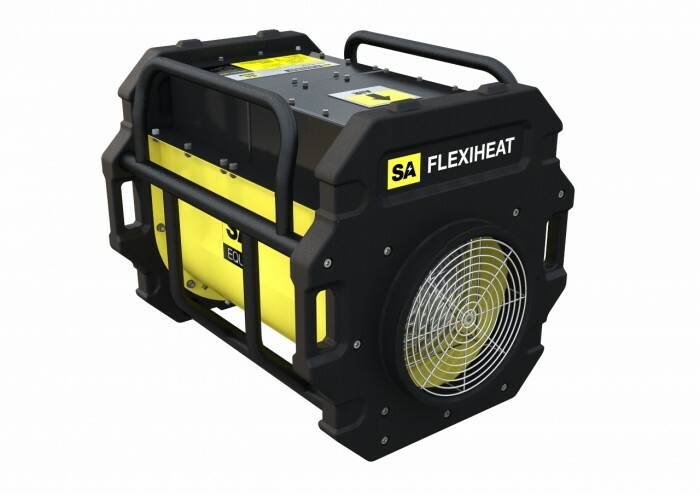 T&D service the global oil, gas and petrochemical industries with heat tracing and electrical process heating equipment - the demand for portable hazardous area heating includes offshore vessels such as drill ships, jack-up vessels, semi-submersible vessels, offshore barges and floating platforms. 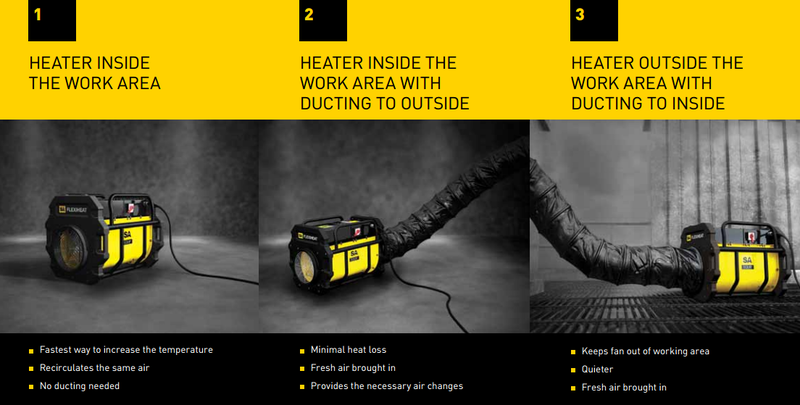 ATEX Heaters are tough, compact, powerful, user friendly and easily moveable around jobsite.